We always endeavour to respond to feedback and are trying some new ideas this year that have been suggested to us. 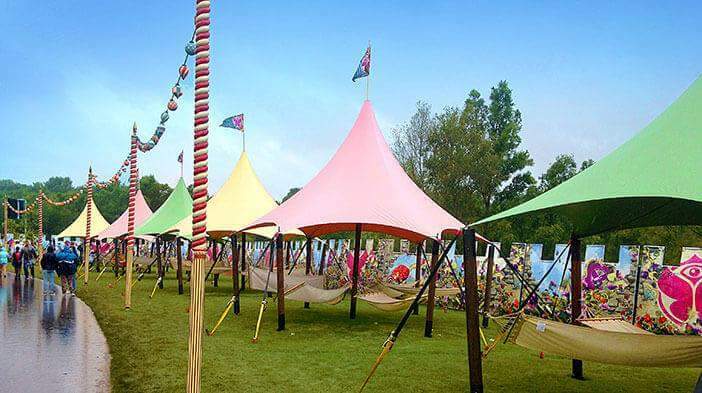 This includes a brand new “Chill-Out Zone” with cocktail bar, deckchairs and hammocks! We’re hoping this will provide the perfect area to recharge your energy. Nearly all kids’ entertainment is included with entrance so a cheeky hammock based Mojito should be within budget. We always appreciate your comments and ideas via Facebook & Twitter so please keep them coming. We’ve just cracked 14K followers on Facebook and over doubled both our Twitter & Instagram followers since this time last year. As ever, and since most our visitors are based around Hampshire, we’ll be supporting a local charity. Not for the first time we’ll be supporting and raising awareness for the incredible Two Saints charity that help the homeless across south Hampshire. Let’s just say this last weekend has had a *spot of rain* so fingers crossed the heavens have emptied and that summer Wickham sunshine will bless us again. Tickets are selling fast but still available here.